Plenty of people have managed to get healthy and lose weight on a vegan and vegetarian diet. The vegan diet is quite strict, so you will have to do your homework to make sure you pick up products that meet its restrictions. 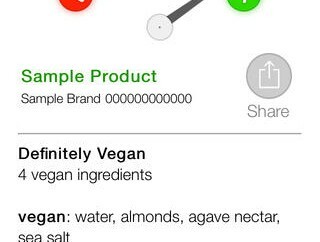 Vegan Scanner for iPhone is a handy app that helps vegans with grocery shopping. 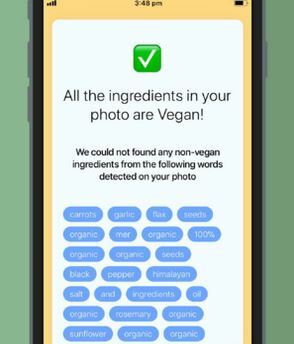 Vegan Scanner is pretty simple to use: simply snap a photo of the ingredients, and the app will tell you whether what you are planning to buy is vegan friendly. Sets you back under $1 at this time. 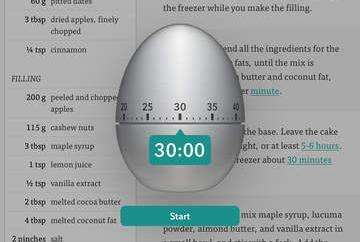 *some articles might include aff links. Please read our disclosure to find how we fund our network. 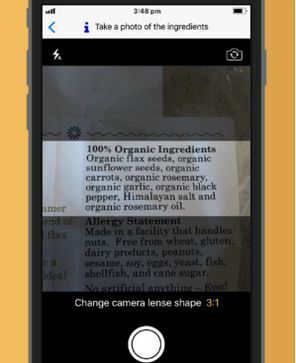 iPhone Apps Finder is part of AppFinders network. 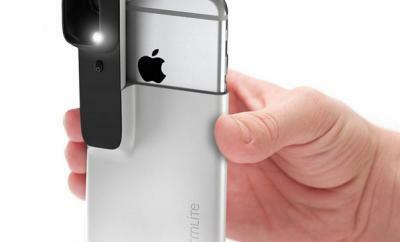 We cover the latest iPhone and iPad applications. Don't forget to check our sister website for our iPad reviews. iPhone, Apple, and all other trademarks are the properties of their respective owners. iPhone, Apple, and all other trademarks are the properties of their respective owners. iAF is not responsible for the quality of the apps in App Store.